There are special vacuums available that allow you to safely extract any debris from the drain pipe. Just be sure you remove all the debris causing the blockages or you will shortly be facing a water damage problem. You can also create a mixture of warm water and bleach to effectively kill the bacteria. Although this step is not highly recommended if the pipes in your home are worn down. 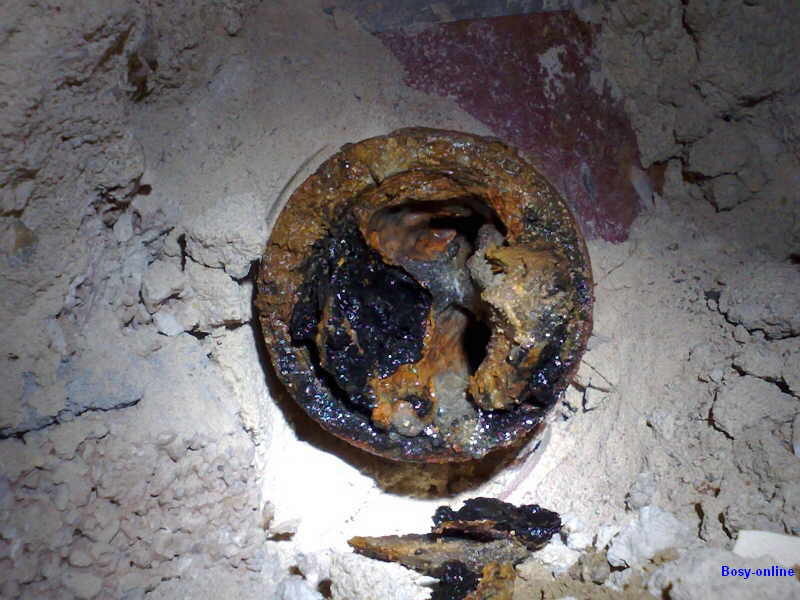 The chemicals within the pipe can further deteriorate the pipe. There are devices in which you can install on your A/C unit to turn it off automatically when a blockage is detected within a drain pipe. When dealing with damage of the overflow drain pan, you can use a flashlight to inspect the damage and determine where exactly the leaks are located. You might want to think about patching the holes using epoxy glue. Another option is to replace the pan altogether. You are using a dirty air filter. Air filters must be replaced every 1 – 2 months to allow for the most efficient air flow throughout the home; however, with a dirty air filter, the cooled air will only pass through the coils of the evaporator. When this happens, the water can then freeze onto the coils. Finally, when it melts, it will drip water onto the building materials of your home, thus, causing water damage. In order to avoid this from happening, simply change the air filters on a regular basis. Washing machines are also a common contributor to water damage. As they can overflow and severely damage the walls and floors around it, there are ways around it. You can refer to these tips about how to clean your washing machine in order to prevent drain blockages and water damage in the future. In the event that you are dealing with water damage, it can be very stressful to handle. However, delaying the call for help can only result in more damage and higher costs in the future. When this has happened, you can call the water damage restoration experts at ServiceMaster by JTS. ServiceMaster 24 Hour also has the experience and equipment to effectively extract all water from the affected area without causing further damage. 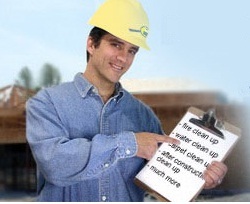 These water restoration technicians are available at 24/7 at (503)376-6666 for all emergency services.